Are you looking for the best SSH client for Windows? 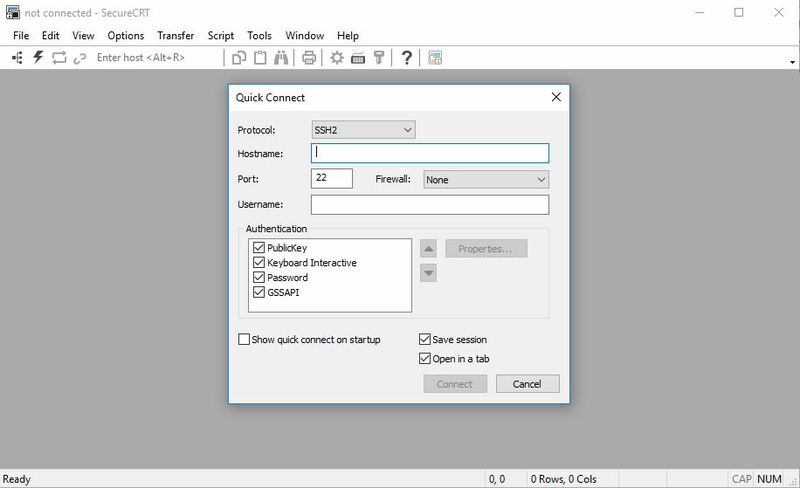 An SSH client is a program that uses secure shell to connect to a remote system, it is most commonly used for remote command line login and execution. I use an SSH client on a daily basis to securely access switches, routers, servers and other systems. There are many SSH programs available most of them are free but there are also some commercial programs that include advanced features. In this article, I will share the best SSH clients for Windows. Putty is a lightweight and simple terminal program for Windows. It supports SSH client, telnet, SFTP, and rlogn. 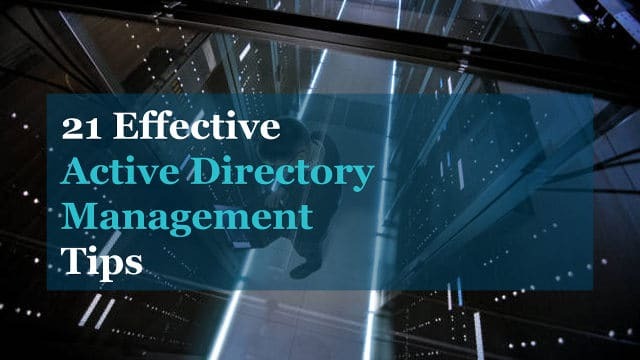 Putty is useful for administrations that need to establish an SSH connection to remote systems such as network switches, routers, unix systems, vmware and so on. 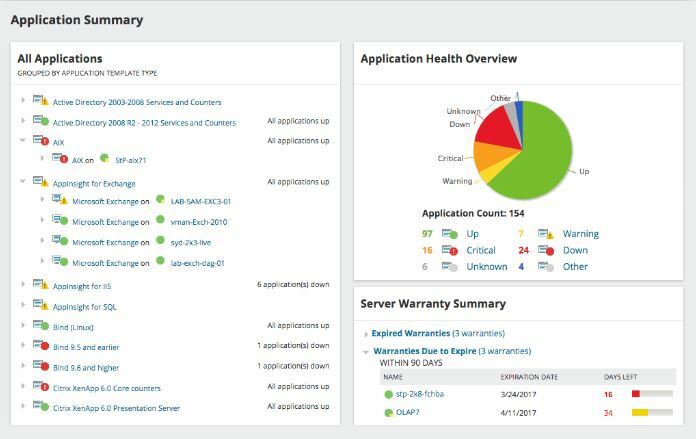 It allows you to save session configurations, session logging, and screen customization. Additional features include a 32 bit and 64 bit client, supports SSH2 and SSH1 protocols, it does allow for screen customization but it’s a bit cumbersome. Putty has a simple interface and is very easy to use. You can save sessions which allows for quick ssh access but unfortunately, it doesn’t save credentials. Putty is a good starter SSH client, if you are a power user that needs more features then move on. Solar Putty is a new SSH client that has a multi tab interface to support multiple sessions from one console. 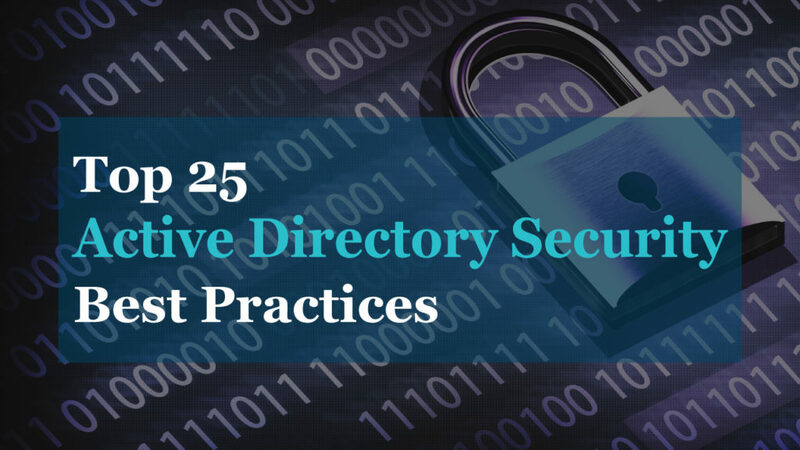 Solar Putty has many features that are missing in Putty such as saved credentials, support for multiple sessions, quick access to the most recent sessions and integration of Windows search. In addition to SSH, Solar Putty supports telnet, SCP, SFTP TFP protocols. The tabbed interface makes it easy to establish multiple sessions and switch back and forth between them. The browser like homepage provides quick and intuitive access to sessions and with the ability to save credentials you can establish an SSH session in one simple click. I really like this tool and I’ve been using it to connect to Cisco switches and various servers. Another feature worth mentioning is the ability to customize colors, this helps to organize sessions and group similar types together. This is a Free tool, you can download your copy here. SecureCRT is an SSH client that supports SSH1, SSH2, Telnet, Rlogin, serial and TAPI protocol. SecureCRT is a commercial product that has a traditional Windows style interface. Features in the latest release include color customization, line rewrapping, paste confirmation, drag and drop multiple sessions, sessions management, encryption enhancements, and recent session list. 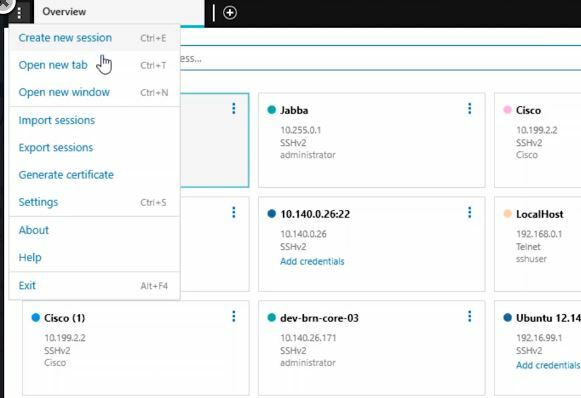 If you don’t need to manage a session you can use the quick connect option, no configuration required. Although it has similar features to other programs it is still a popular choice by system admins. mRemoteNG is another SSH client that supports multiple protocols and handles connection details. It supports the following protocls: RDP, VNC, ICA, SSH, telnet, http/https, rlogin and raw sockets. Just like Solar Putty it has the ability to open multiple sessions in a tabbed interface. You can create folders to organize sessions and store credentials. mRemoteNG is not loaded with a lot of bells and whistles, it’s a very basic connection manager that works very well. 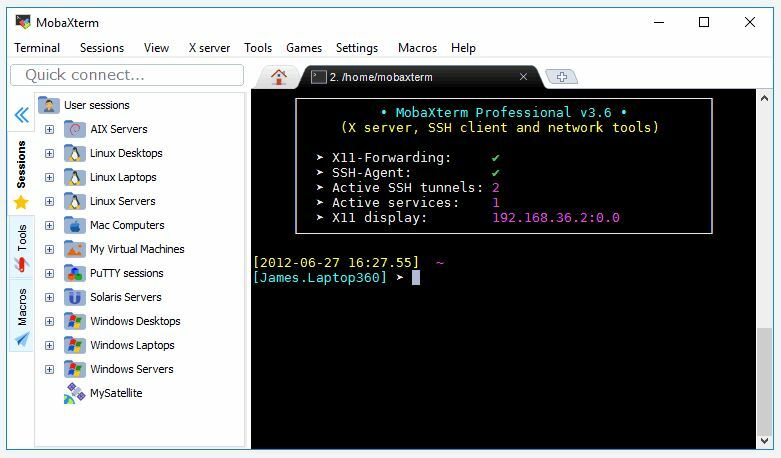 MobaXterm provides support for SSH, telnet, Rlogin, RDP, VNC, XDMCP, FTP, and SFTP. MobaXterm contains similar features to the other clients but has some interesting additional features. Additional features include x server, plugin support, macro support, multi-execution, ssh gateway, ssh tunnels (port forwarding), text editor and more. MobaXterm embedded terminal can highlight syntax or use different colors on keywords. You can even build your own syntax to define what keywords get color (pretty cool). Compared to other products this one does have a busy interface but I did find it easy to use. It might be overwhelming for those that just need a simple SSH client, for those that need an advanced SSH client this is a great choice. If you are looking for an SSH client then you can’t go wrong with any on this list. Each has its pros and cons and some have additional features than others. Personally, I use multiple SSH clients. On my main workstation, I will use Solar Putty, it has all my saved information for most frequently used sessions for quick access. I can also import and export settings to share with other team members. I use putty on remote servers or VMs where I just need it from time to time. This is used for specific use cases such as connecting to a single system. To find what fits best for your needs I suggest you download and try them out for yourself. Looks like a good set of choices, from webhead to geek out. I’ve been frustrated with PuTTY and the clunky nature of the UI for some time now. Unable to export session details to other machines led me here. Have been using Solar-PuTTY now, solves all those UX problems.